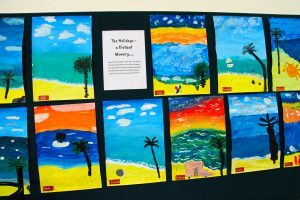 Specialist Art lessons are enjoyed weekly by Year 3-8 pupils in the school’s large dedicated Art studio. Year 1 & 2 pupils enjoy Art in the creative area of their super-classroom. 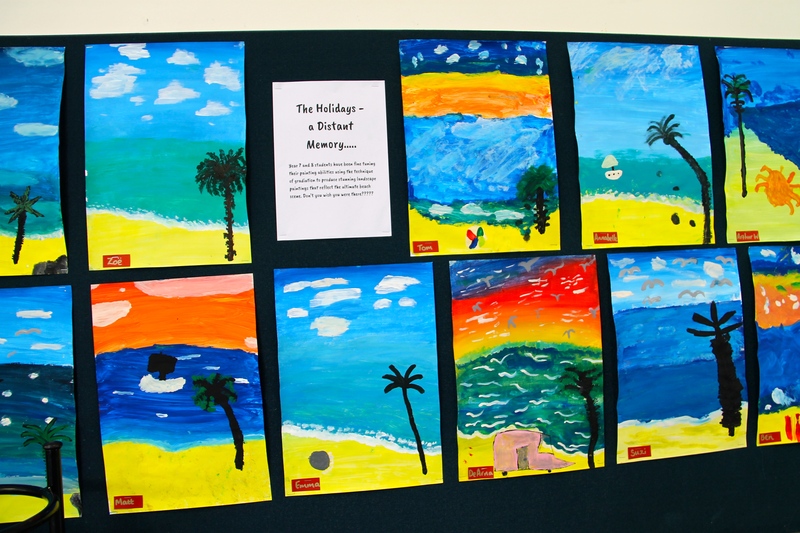 Our curriculum includes a variety of media, art history and artistic styles. In Years 1-2 Music is taught within the classroom. Year 3-8 pupils have two 45-minute periods of specialist Class Music each week. 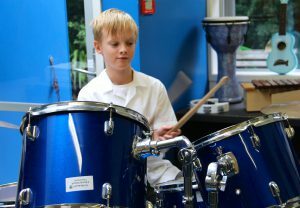 In addition, many pupils participate in our co-curricular music programmes. Some of the city’s most respected itinerant musicians teach on site, offering a wide range of instrumental and singing tuition. Ensembles are formed to suit players’ abilities. The House Music competition takes place annually. As a church school, St Michael’s has long-standing tradition of choral music, and has two choirs, one secular and one church. All pupils in Years 5-8 participate in the mass choir at the Christchurch Schools’ Music Festival each October. A significant number of pupils take itinerant speech & drama lessons, and some choose to take exams. House competitions are held in Speech and Poetry Reading. 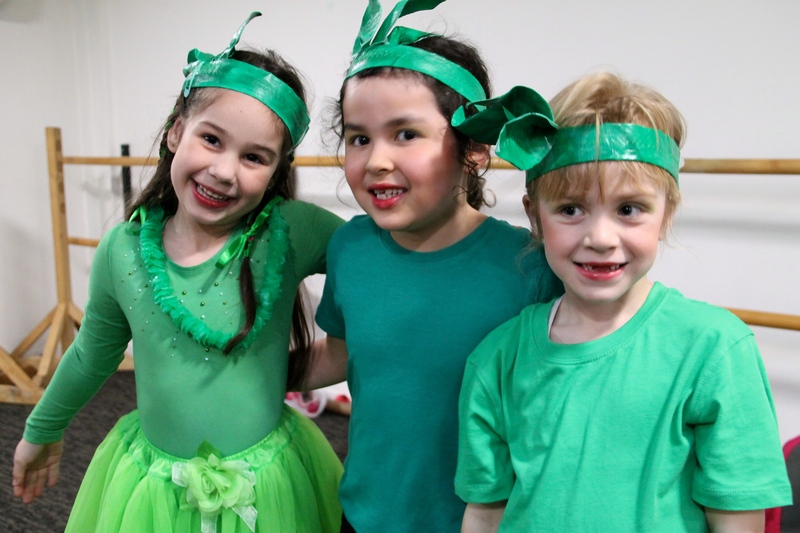 In odd years, the bi-annual operetta sees the whole school on stage, combining pupils’ musical and dramatic talents, and unearthing the wealth of hidden parental and grandparental skills in costuming, scenery and make-up! The 2017 production, Jack – the Musical, was staged at the Harmony Theatre. The Senior Theatre Club attends suitable professional and school productions throughout the year. 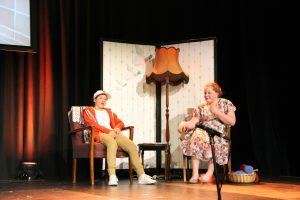 As well as gaining a great appreciation of theatre in general, the secondary school shows offer our senior pupils a glimpse of the cultural opportunities they will have when they leave St Michael’s. Mid-year, pupils learn kapa haka, a powerful combination of waiata (song), haka and dance. 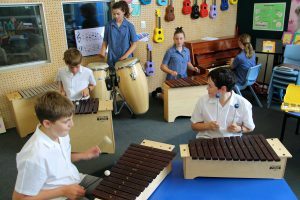 Good preparation is essential for the Years 5-8 performance in the annual Christchurch Primary Schools’ Cultural Festival each September.